which REALLY fits your needs. 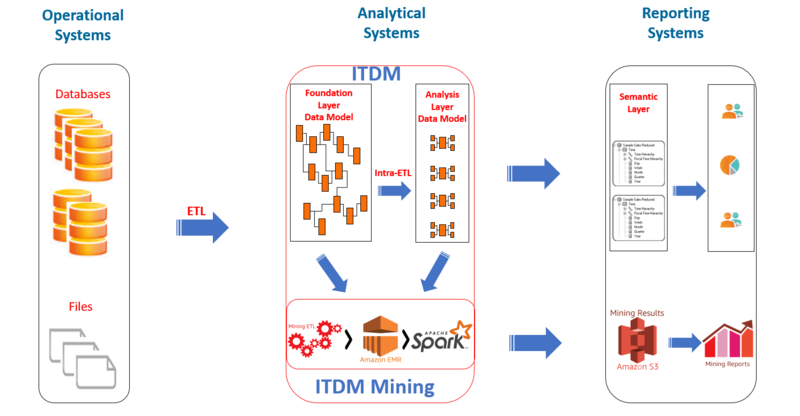 ITDM is an industry specific data model for telecommunications service providers worldwide. It provides a structured, comprehensive, extensive, easy to use and extensible set of data elements that serve the needs of business users. DB Tables, DB Procedures, Web Service, XML/CSV/JSON Files, etc. Cardinality, Data Type, Length, Min/Max Value, etc. Comparison, Mean, Median, Range, etc. At certain time of day, on certain days of week, month, year, repeated X times, repeated indefinitely etc.